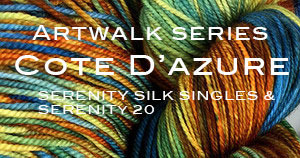 Zen Yarn Garden Limited Edition Artwalk Series - Diamond Dust Shoes! 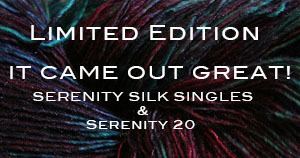 Zen Yarn Gardens' Limited Edition SERIES IN Diamond Dust Shoes - inspired by ANDY WARHOLS Iconic Painting. 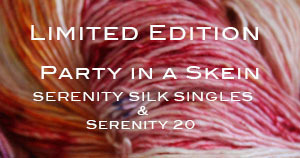 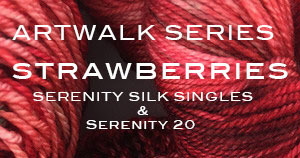 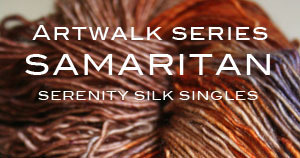 It is available in 2 fibers, the Serenity single ply, and serenity 20 3 ply. 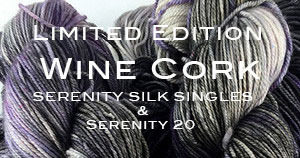 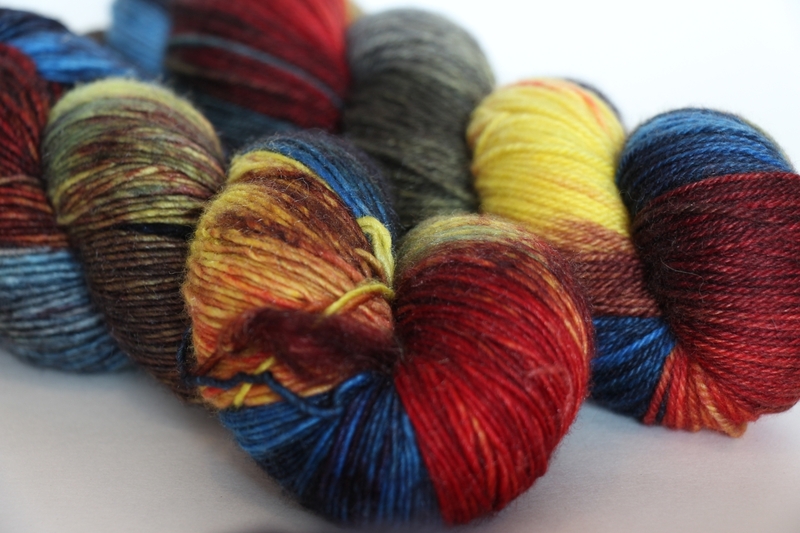 This is a Limited Edition color, limited to stock on hand (25 skeins)! 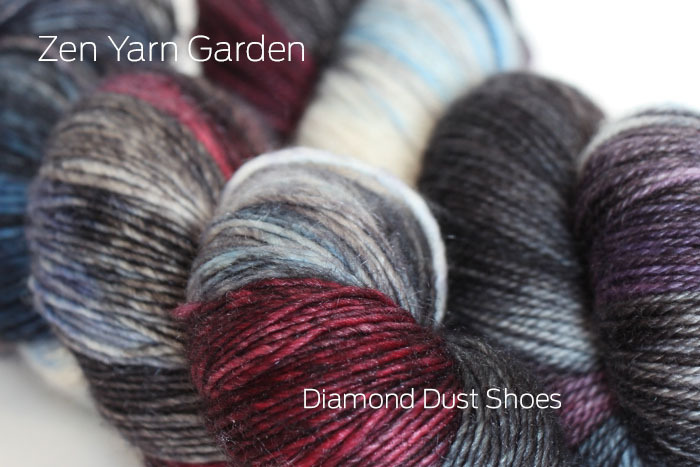 Diamond Dust Shoes is available in the both the fibers shown above.